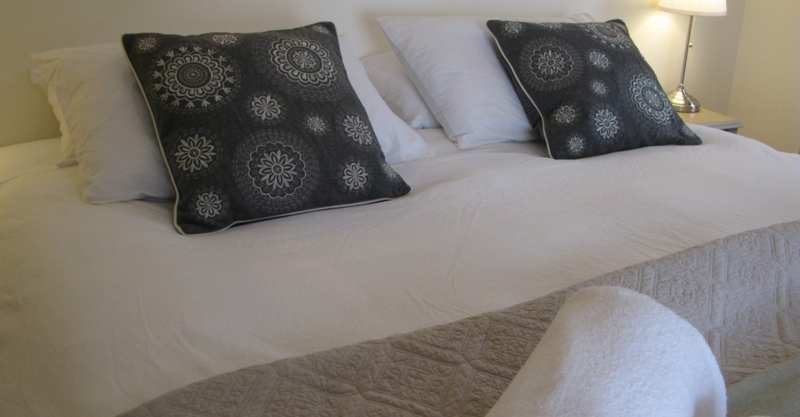 Our ‘grand’ gite offers magnificent accommodation for 6 and is the ideal place for a gathering of family or friends. 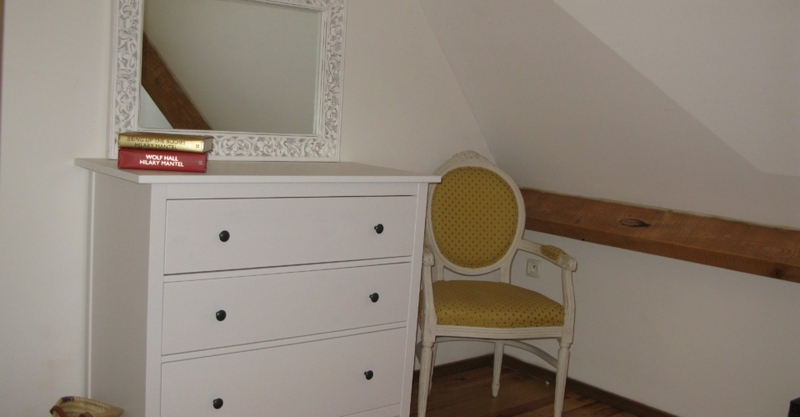 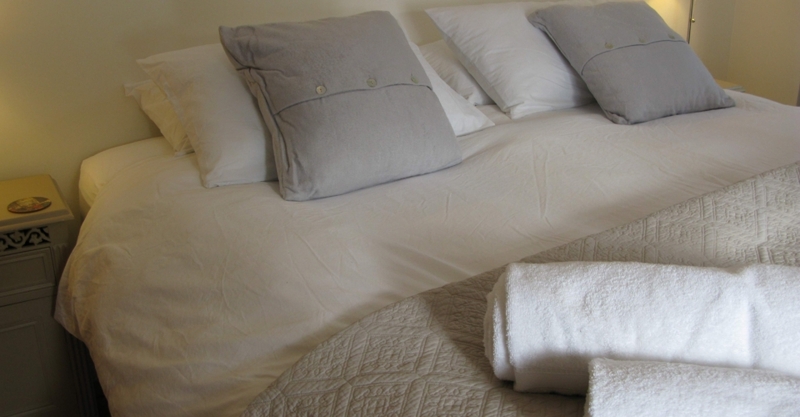 There are 3 upstairs bedrooms, all with sumptuous beds and crisp white linen. 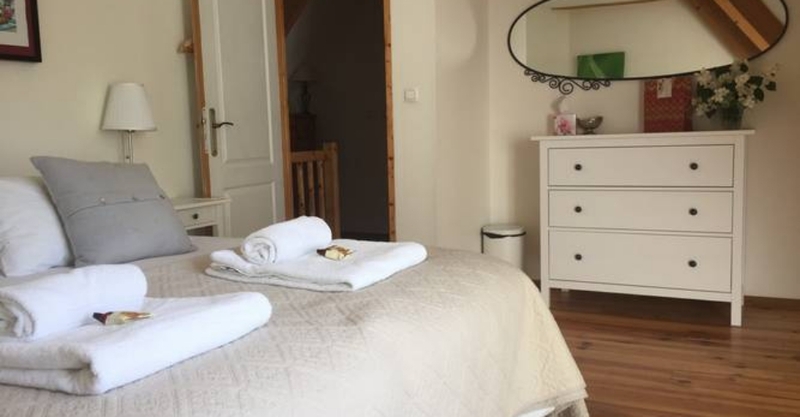 There are two bathrooms, one of which is en suite, both newly fitted and offering indulgent rain showers. 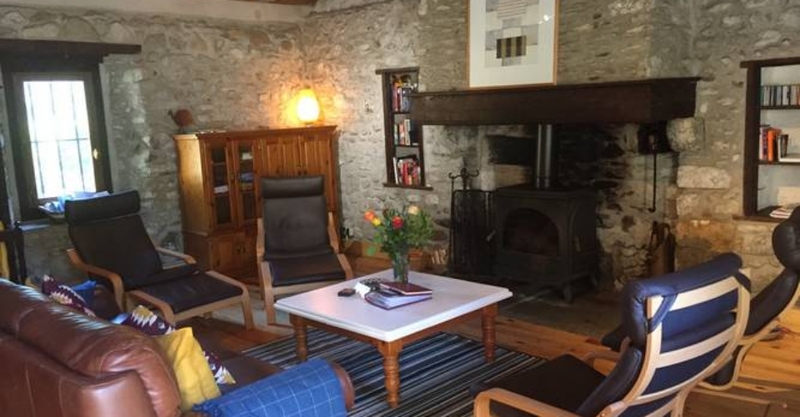 The large downstairs area with traditional stone walls provides a sociable kitchen with all facilities, generous dining area to enjoy the delights of the local produce, and a spacious lounge area with comfortable leather sofa and log burning fire. 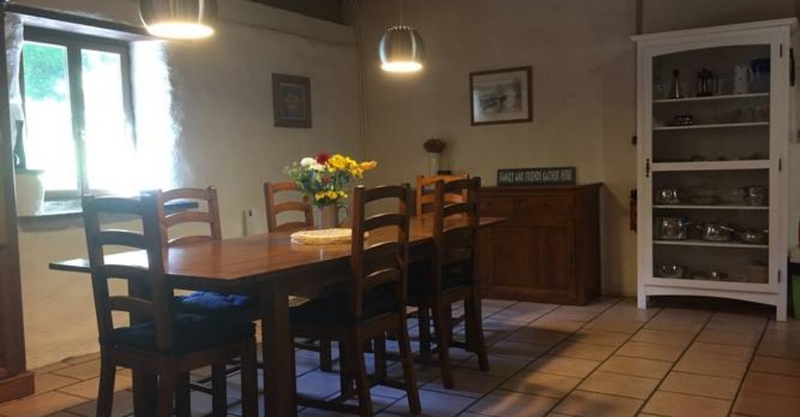 Facilities – The gite has a comprehensively equipped kitchen including: large fridge freezer, gas stove with electric oven, dishwasher, toaster, kettle, coffee makers, modern crockery, cutlery, pots and pans. 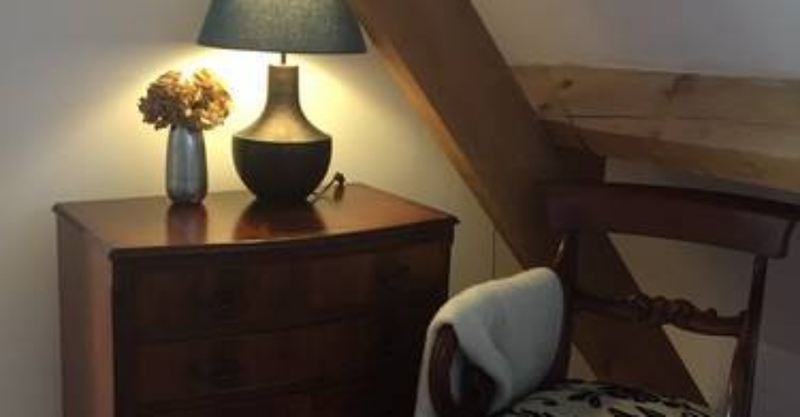 The living area includes a TV with TNT satellite and DVD, CD with 3.5mm cable for connection to Bose iPhone/MP3 player, Wifi is available throughout. 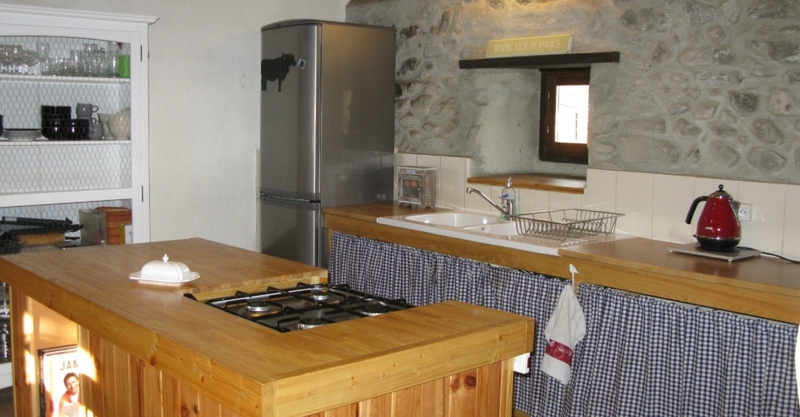 There is a shared utility area with a washing machine which is available to the three gites.